It was a beautiful autumn morning in Lugano. We were blessed with warm(ish) weather and golden colors of leaves. Met this family for their Portrait Day photography session on the spot for the first time, but the photos make me feel I've known them for years. A little overview of what I've been up to for the last couple of weeks. Autumn in Ticino is the best for family photography. It's still warm, colors are gorgeous and as a photographer, I swear by autumn light in Lugano. I've been running a few sets of Fall Portrait Days (also known as mini sessions) in October and November will be concentrated on custom tailored family sessions. I love the challenge of having big extended families in front of my camera, so I was very excited to find out the grandparents of this family were visiting Lugano during our photography session. 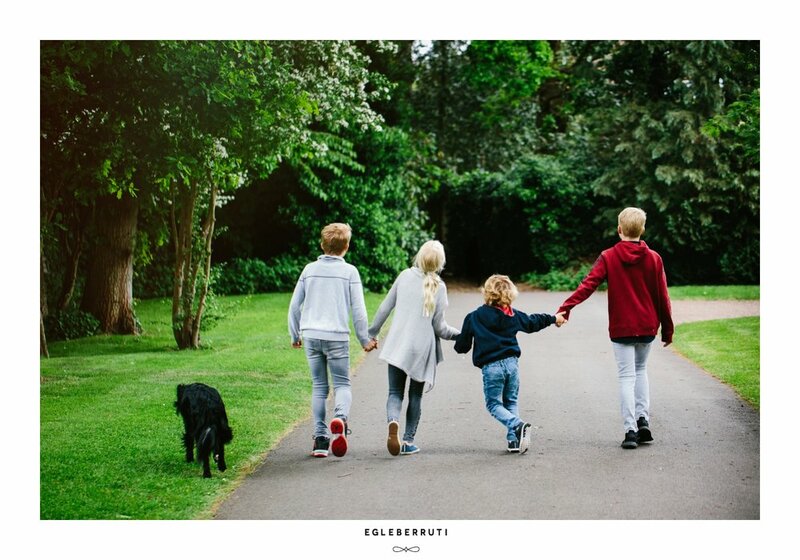 I love how we can see the personality of each child and how much they enjoy spending time with the family. It doesn't even feel like I was there! And one more of four boys and their gorgeous mom. Monday morning started well at a charming The View Lugano Boutique Hotel. Beautiful food in a wonderful place - a true inspiration. The new pan-asian restaurant in Lugano, the new baby of Tabla! Here is my take on the story. I took portraits of this cutie when she was just 17 days old. There are certain moments of her at that age that look exactly like when she turns one. It was great to be part of this grand celebration. The party took place at the lounge of Tabla - Mediterranian /indian food restaurant in Lugano. The food was great, the entertainment was superb. Martino from i Burloni certainly knows how to keep the kids busy and smiling. This family saw the photos I did for their friend and immediately called me to have their portraits taken. We met up one morning and they showed me some truly beautiful family moments. Autumn is my favorite time to photograph families. It's such a beautiful time of the year here in Ticino. The light is beautiful, the colors of the trees change with every weekend session. It's still warm, but not too hot. No wonder it's the busiest time of the year for family photography. It's never too early to start planning the gifts for the holiday season. Yes, I just said that. But I didn't mention the C word just yet. I'll wait until gets colder and the snow starts covering the surrounding mountains. Here is a little preview from a recent round of mini sessions. I love this family! Can't wait to share more! As I was browsing my facebook lately I noticed my dear client Helle was traveling to Philippines. She is a wonderful mom to a beautiful blonde princess that appeared a number of times in my photos - I'm sure you've met her. Lugano is such a small place! Helle has been posting photos from her trip that are heartbreaking. The country is being rebuilt after the devastating earthquake of 2013 and Helle's family is helping the locals to rebuild their lives and homes. Everyday here on Bohol they teach me values of love and humanity. Helle asked the headmaster for the list of what is needed to rebuild the school. As I look at the list, there is this only thought in my head - with just one mini session we can make a big difference. And if we do five of them? Let's do it?! So here I announce my Spring mini sessions in the gardens of Villa Sassa Hotel, Residence & Spa. There will be 5 slots available. All proceeds will go towards rebuilding the Cogon Norte Elementary School in Loon, Philippines. If you have had a mini session with me already, you know it's a fun experience. Please share this with your friends who you think might enjoy a quick family photo update. Feel free to contact me for more information about the photography side of the mini sessions and if you'd like to know more about the project, please contact Helle. A quick glimpse into what was happening yesterday in Tabla, Lugano. A feast for all your senses, Amit's 40th birthday party preview. 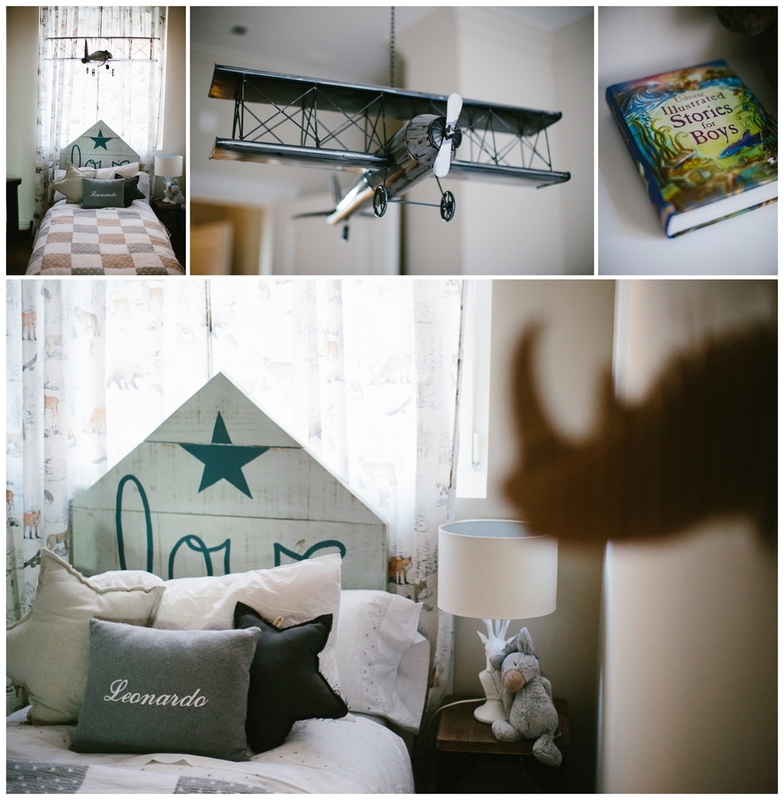 This session has been featured in a lovely blog Let the Kids. Please check it out if you are looking for a family photographer and need just a little inspiration to see what type of family photography is for you. You'll find the best of the industry there, at least in my humble opinion. The client booked me for a maternity photosession. It was very exciting as I was expecting myself and naturally, my feelings, emotions and preoccupations about pregnancy shine through the images. We spoke a lot about how we were feeling, what is ahead for us. It’s all mixed feelings. Happiness about the new baby and worrying about being able to cope as a mother. Dreaming what they will be like and feeling anxiety about the birth experience. The photoshoot took place first at home, where her cat that time was still the boss. This mamma to be loves the nature and later on we went for a walk to her favorite place, Lago Origlio.